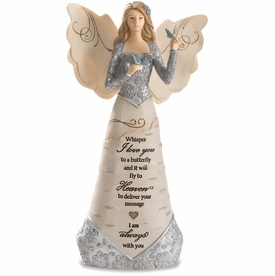 A personalized custom engraved memorial bench is a distinctive way to honor a loved one. 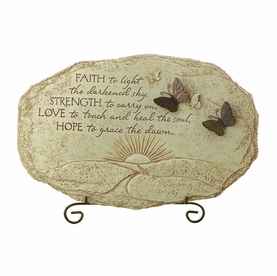 Choose a meaningful sentiment to engrave within the bench top. 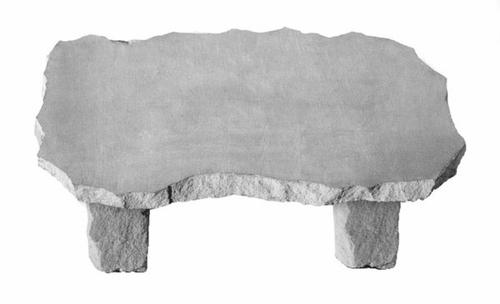 Our decorative memorial benches are constructed of cast stone concrete and proudly made in the USA. Being durable for all seasons, this memorial bench will add beauty to a special area for many years. 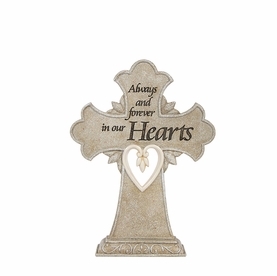 Customize the memorial bench with a special verse, phrase, names or dates.The bench can be custom engraved with up to 6 lines and a maximum of 22 characters/line.